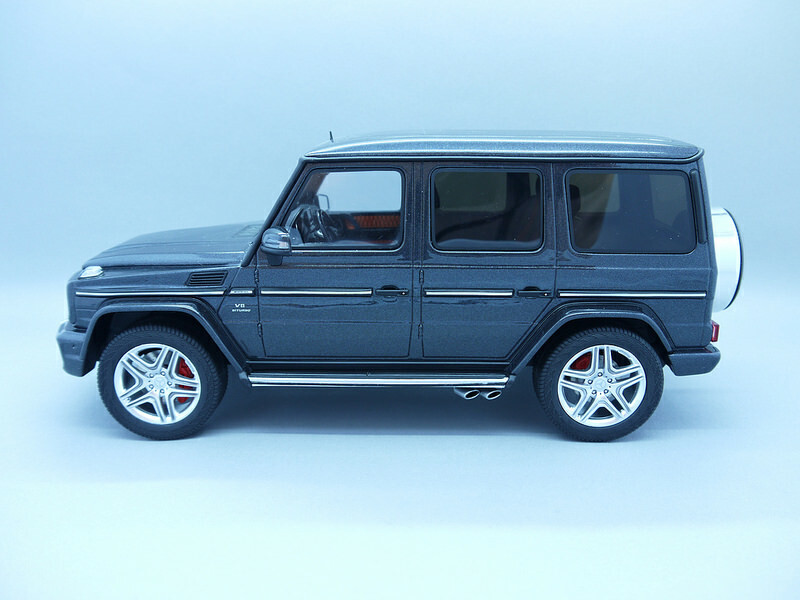 The Mercedes-Benz G-Class (or G-Wagon as it is more affectionately known) has been around in largely unchanged guise since it hit the roads 1979. It’s box on wheels shape is unmistakable! 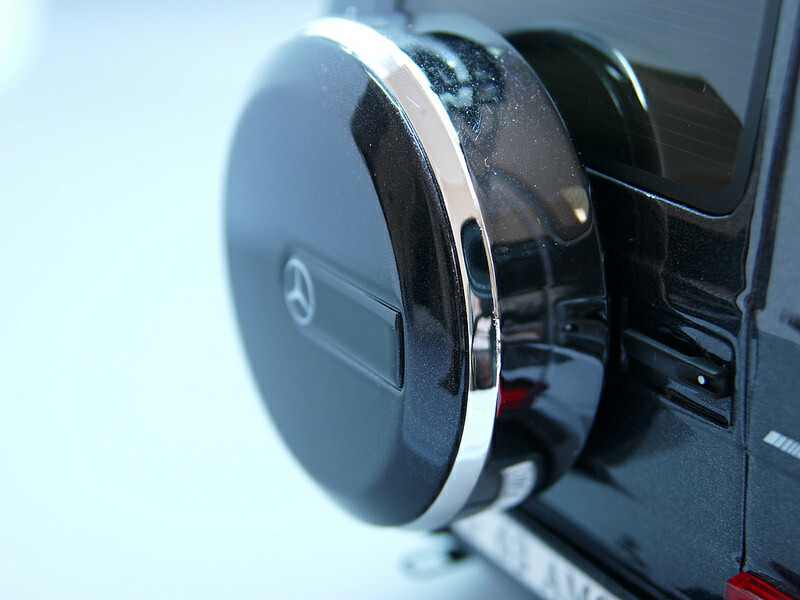 Apparently it was first developed as a military vehicle on suggestion from the Shah of Iran, who was a significant shareholder in Mercedes at the time. 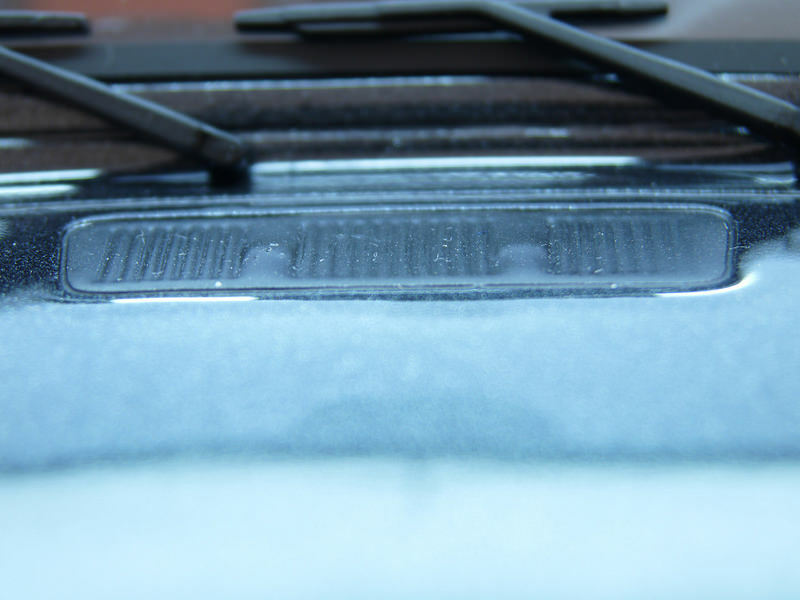 This particular model went on sale in June 2012, when the range was refreshed with features like LED daytime running lights and reversing camera. 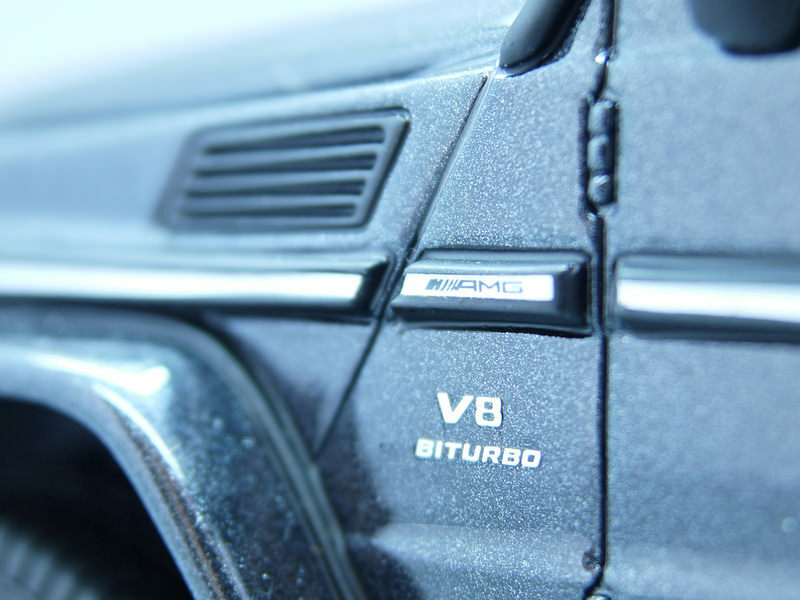 The G63 AMG produces 571BHP and a mammoth 760NM of torque from its 5.5 litre V8 monster of an engine. 0-62mph is dispatched in 5.4 seconds with a top speed of 130mph, which is rather impressive for a 2.5 tonne behemoth! 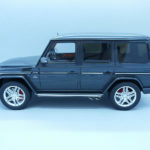 Of course this model spawned the more brash and powerful G65 AMG, as well as the more recent G63 AMG 6×6 and 4×4 squared variants. 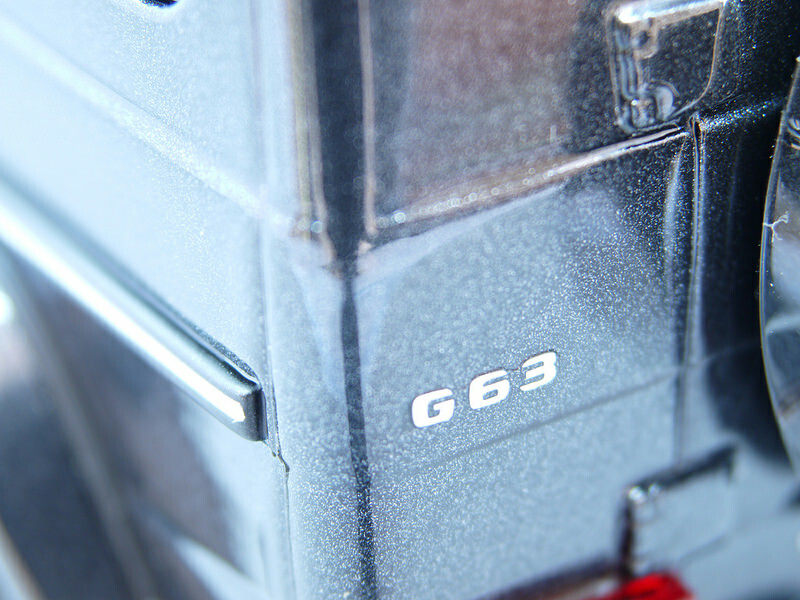 This model is produced by GT Spirit and is one of 2,000 produced in sealed resin form, becoming first available in May 2015. They also made a silver version for hobby shops, limited to just 504 pieces. I prefer the look of the black with silver accents we have here – it looks much more menacing in my opinion. The model feels really solid and heavy in the hand, which is reassuring (although I know some people will state they put extra weights inside to give it that feeling, which I don’t believe has been categorically proven). The overall shape looks spot on – it looks like a box on wheels! The chrome strips around the vehicle look really good against the black paint. The badges around the car are all faithfully recreated with the font and size again, appearing spot on against the real car. 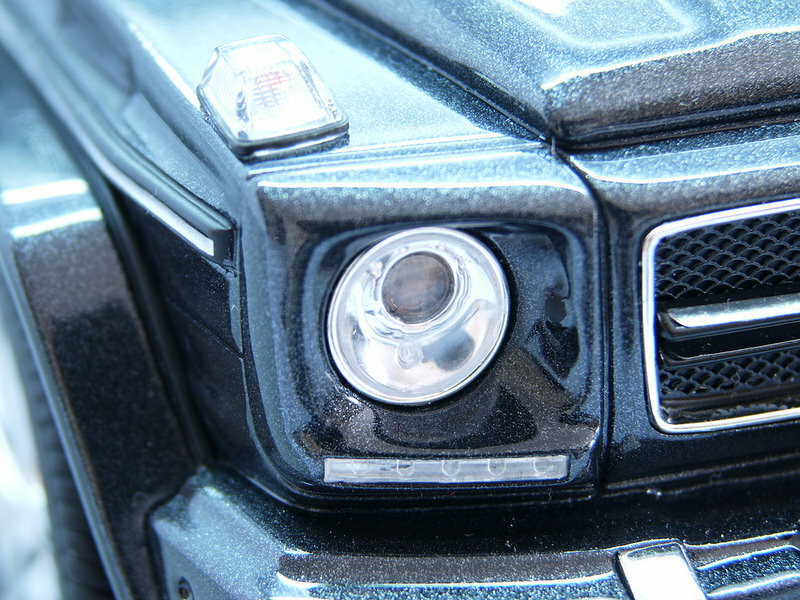 These close up photos also give you a great look at the fantastic metallic flakes in the paintwork! The newly included DRLs are nice and clear on the front end and for some reason, I really like the lights at the corners of the bonnet – a sure necessity so you know where the front end is from behind the wheel. 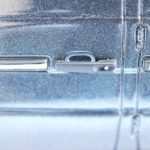 Again, the badging here is really good and there grilles are perforated, but on a solid black background. The depth is certainly there, if not complete realism. The only thing that lets the model down in my opinion is the bonnet vent and the windscreen washer area. The lovely chrome surround on the boot mounted spare wheel carrier is great to see as well as the handles and push buttons nicely reproduced. 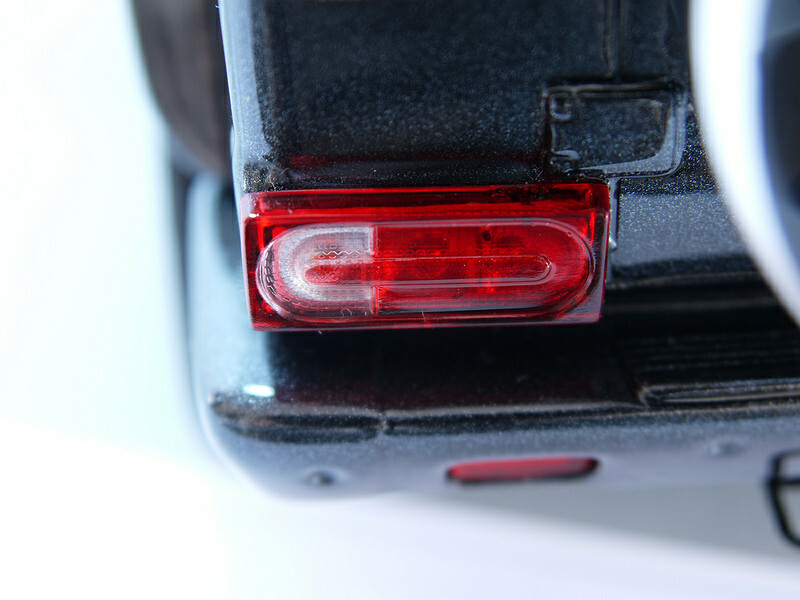 The tail lights look great head on, but at a slightly elevated angle as shown in this picture, they start to lose that sense of realism. Not a biggy, but they kind of look like lights you’d get on a Lego model. 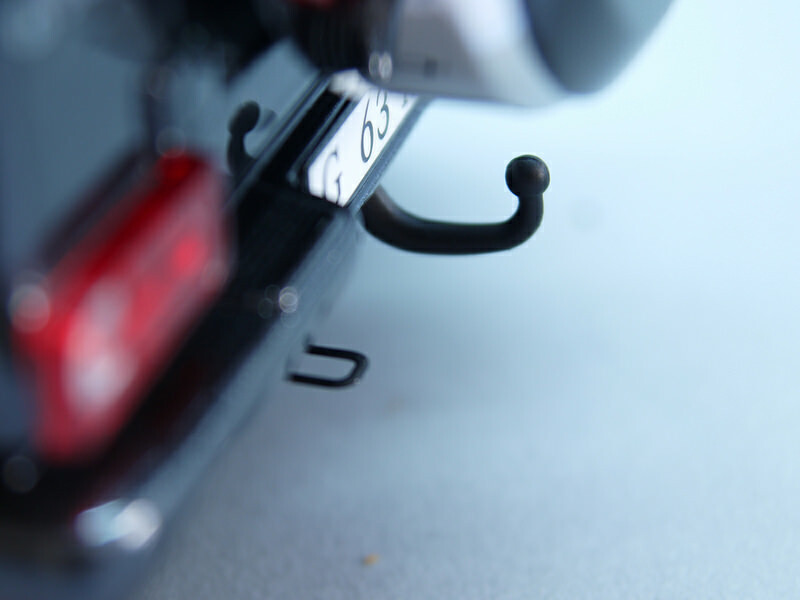 The included tow bar and towing eyes are solid metal – no chance of these budging any time soon! 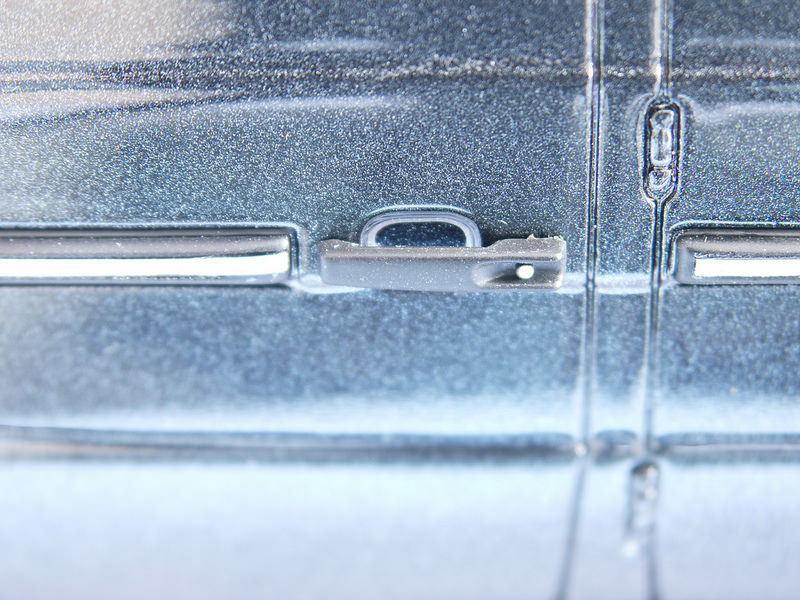 As mentioned earlier, the handles and chrome strips around the car are really well replicated. 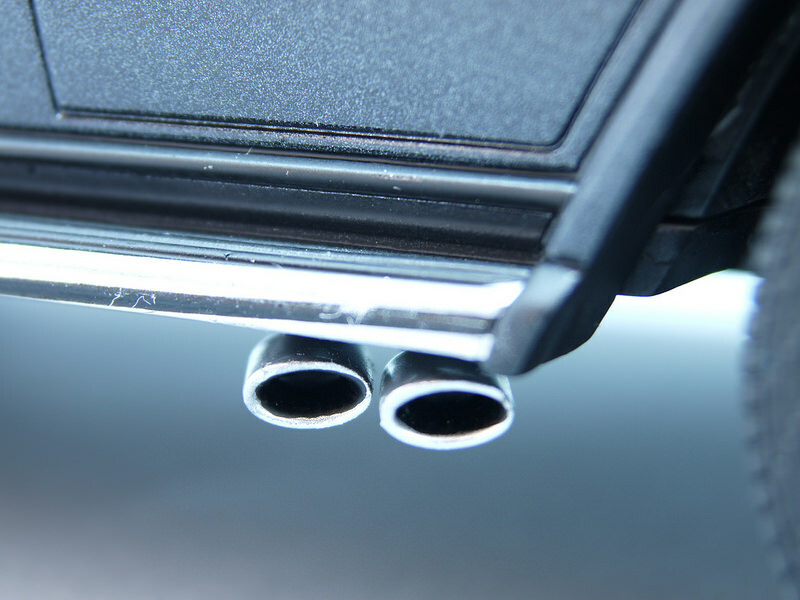 Even the external showing door hinges and side exit exhausts look great! 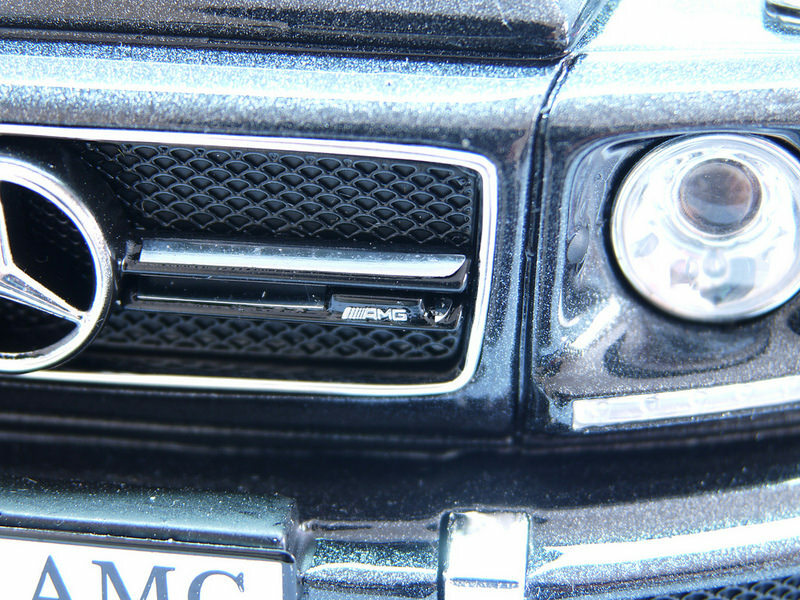 More on the badging front – this is one of my favourite pictures of this model. 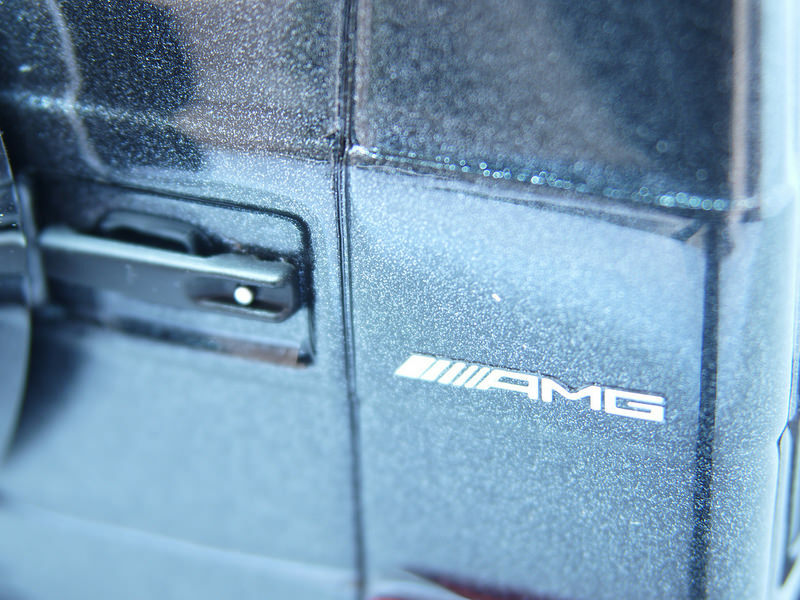 I didn’t notice the tiny AMG badge on the chrome strip at first, due to the lighting, but GT Spirit didn’t skimp on even the most minute details here. 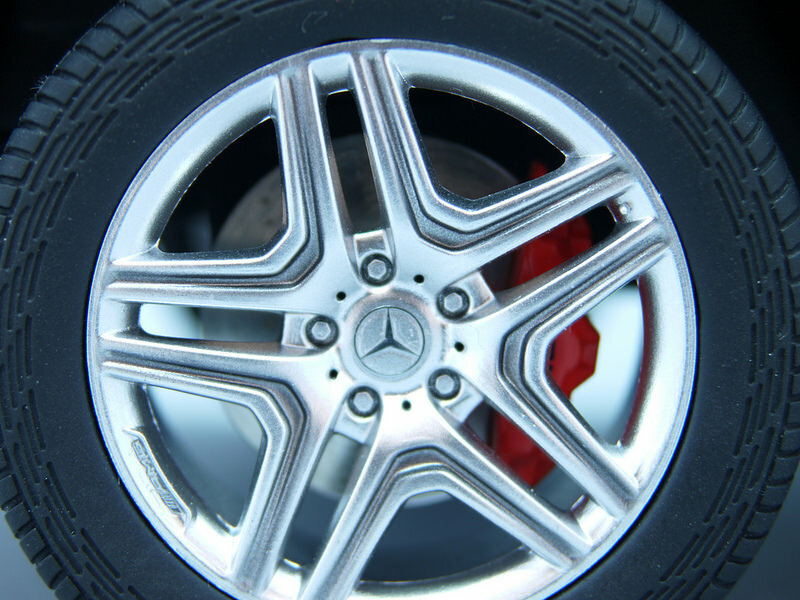 The wheels are nicely done, with the tiny AMG section on the alloys well done. 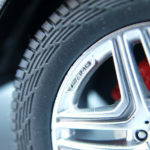 The tyres are nice and chunky, but there’s sadly no writing on the sidewall for added authenticity. 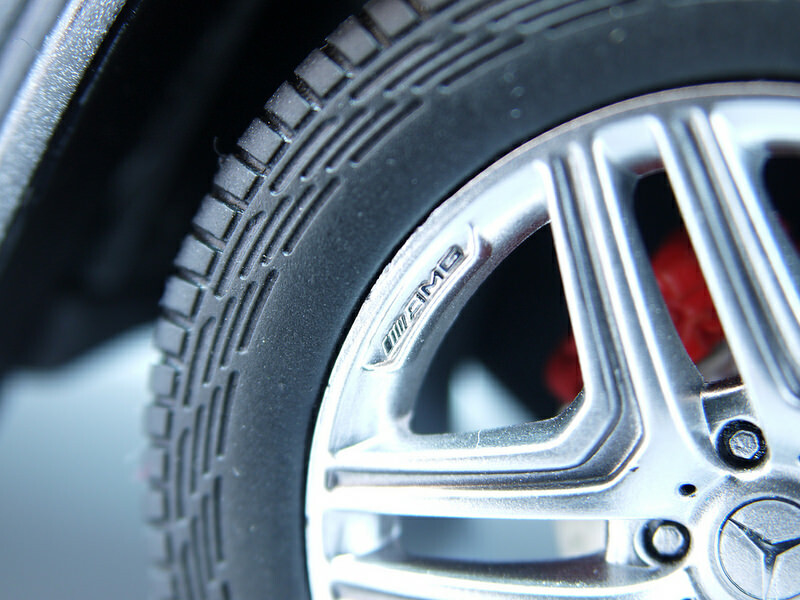 The rotors are not bad and the red calipers look good against the silver and black of the model. 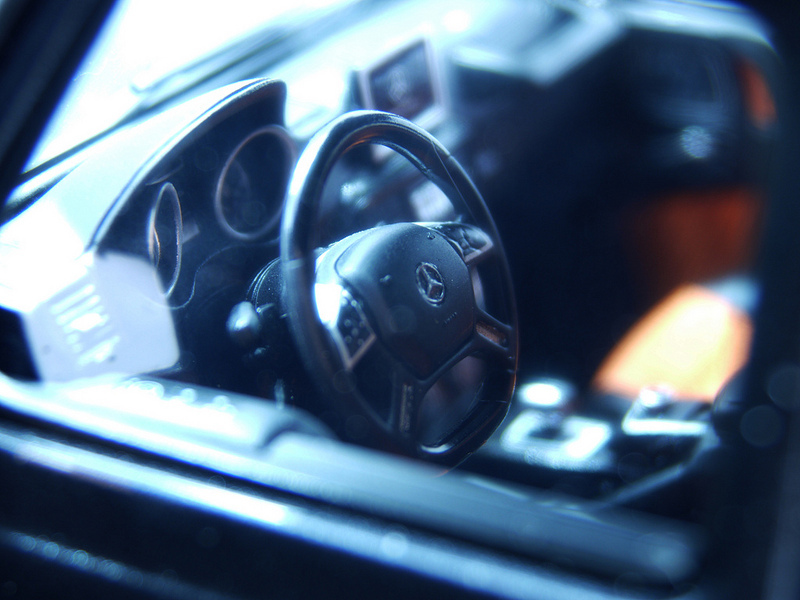 Onto the interior and GT Spirit models are really difficult to photograph because the windows are so reflective. I tried to capture what I could, but I can tell you that the dashboard is another stellar job, with all the dials and buttons well detailed. 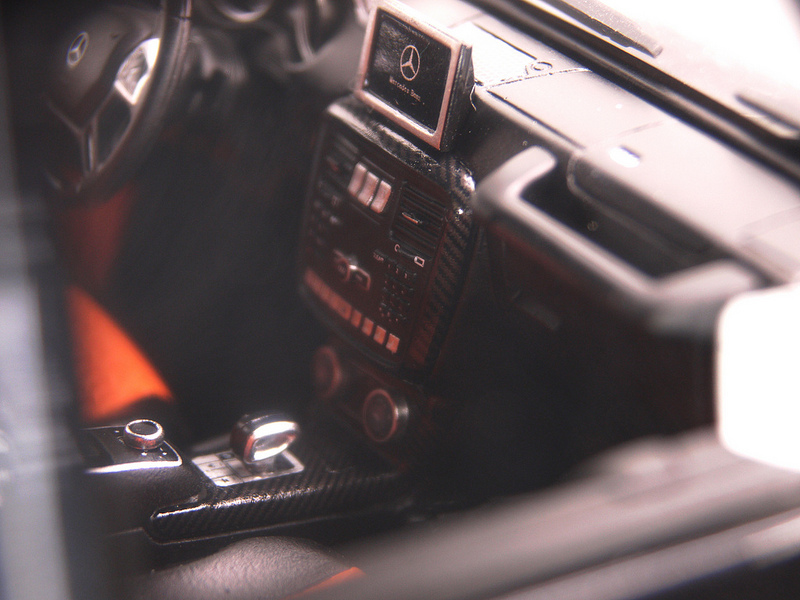 There is even a nice spattering of carbon fibre around the centre console. 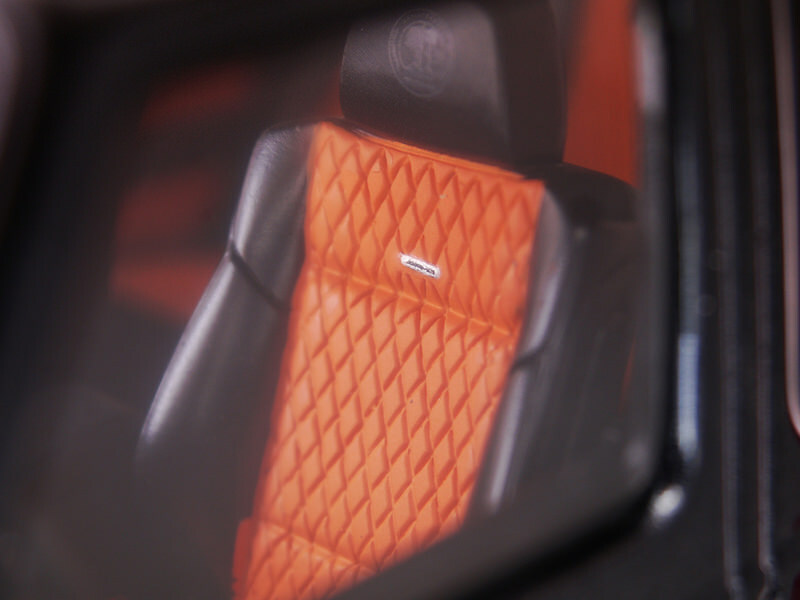 Lastly, the orange and black diamond-stitched seats are well done with the AMG badge and emblem lovely touches. 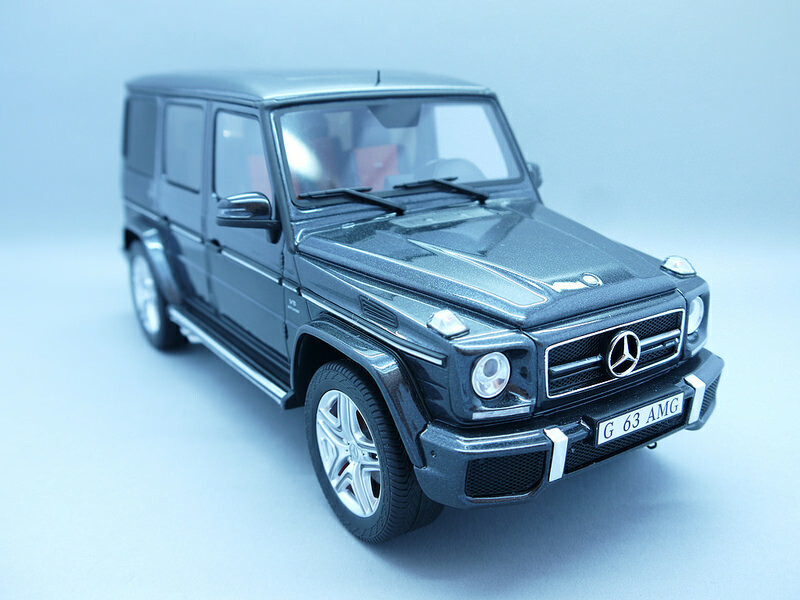 3 Responses to "REVIEW: GT Spirit Mercedes-Benz G63 AMG"
Try the AUTOart version. It’s diecast and it actually opens. 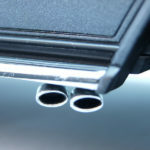 Which means you get an engine and decent interior as well as an exterior. 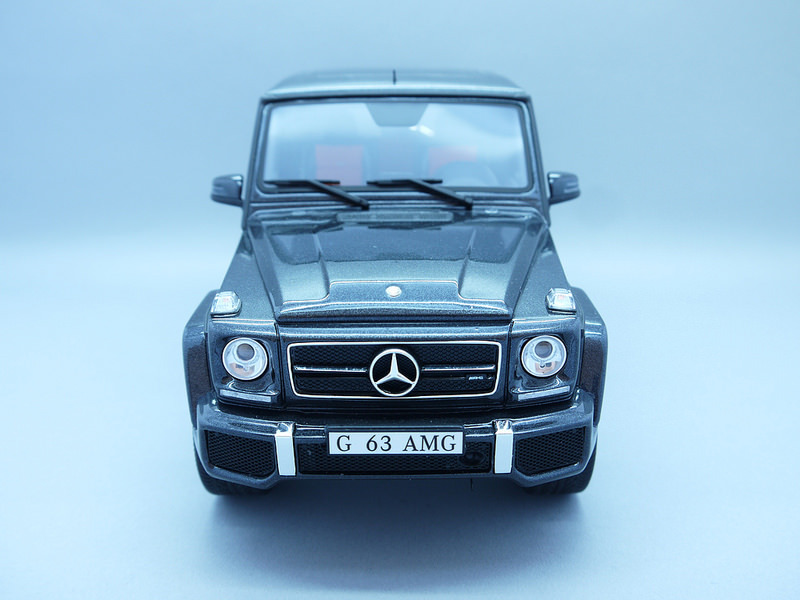 The AA version is the old model before this facelift (the G55 AMG), but I don’t know if that bothers you or not…..